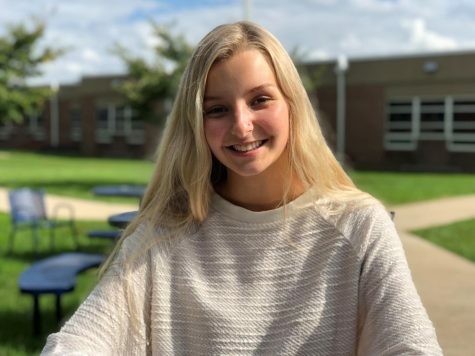 McKenna is a junior, and this is her second year on The Beacon staff. She is involved with mini-THON. Her favorite articles to write are trends.